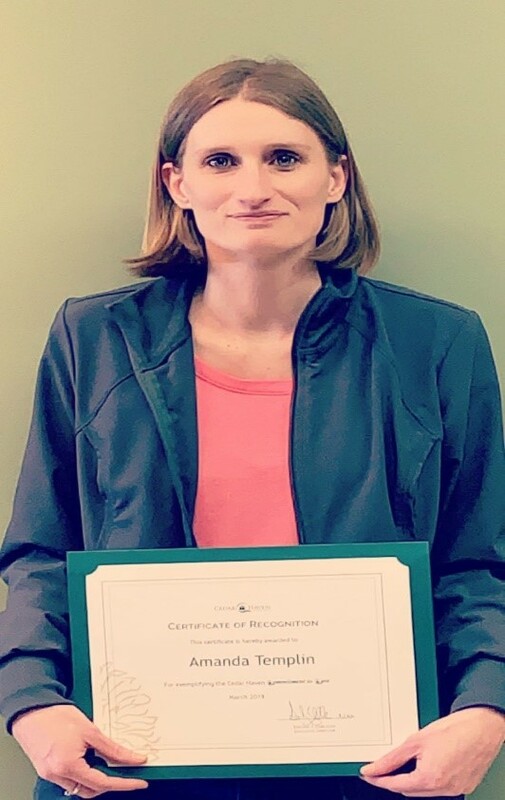 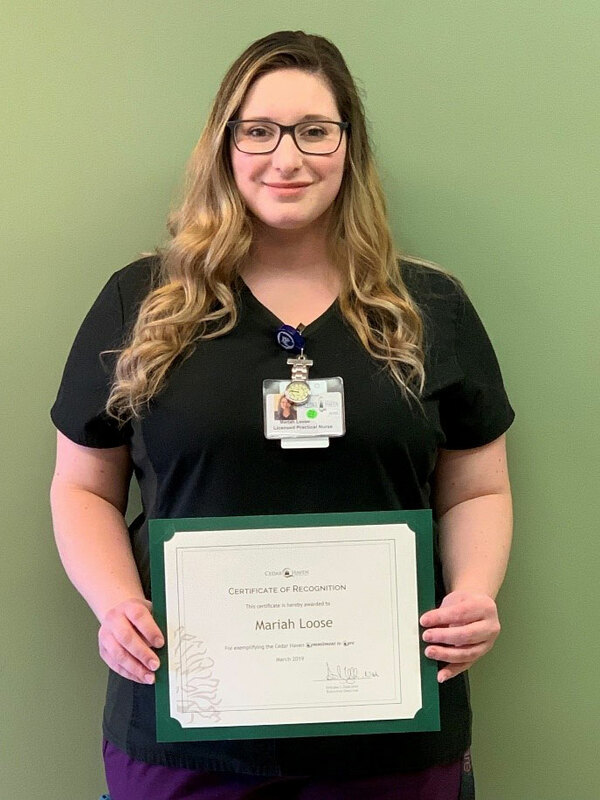 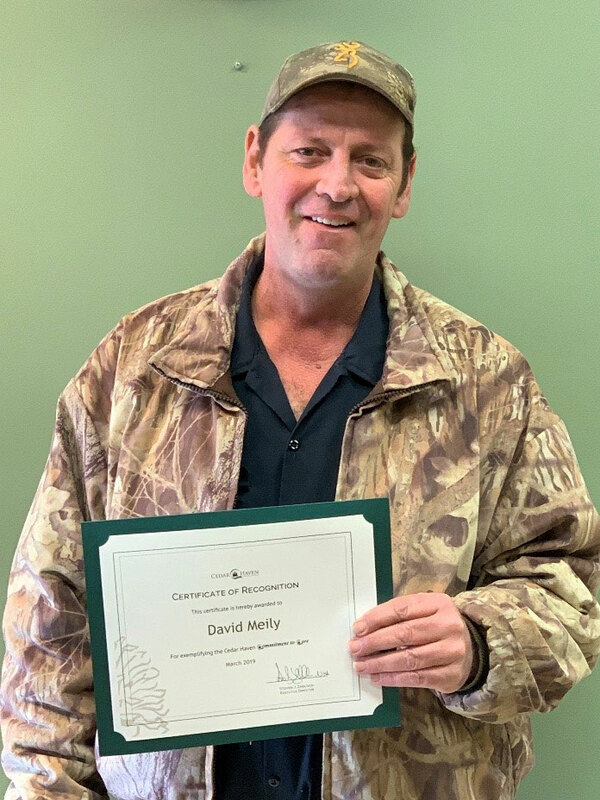 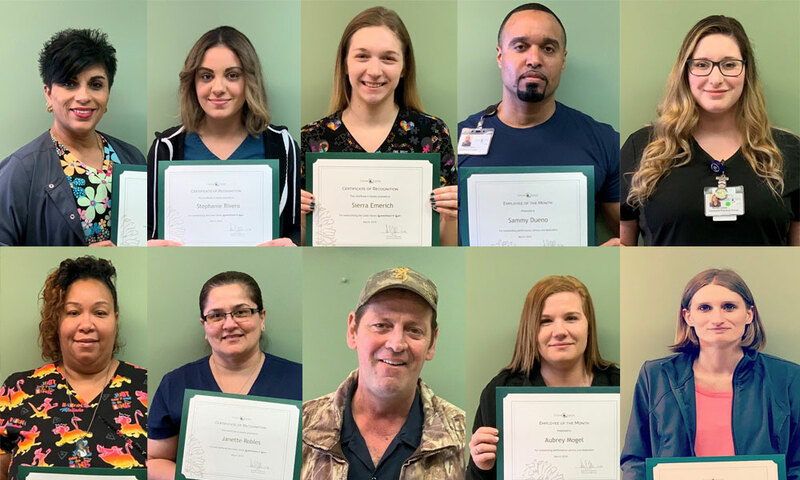 At Cedar Haven Healthcare Center in Lebanon, our Employee of the Month and Quarterly Recognition Awards recognize our team for their exemplary contributions. 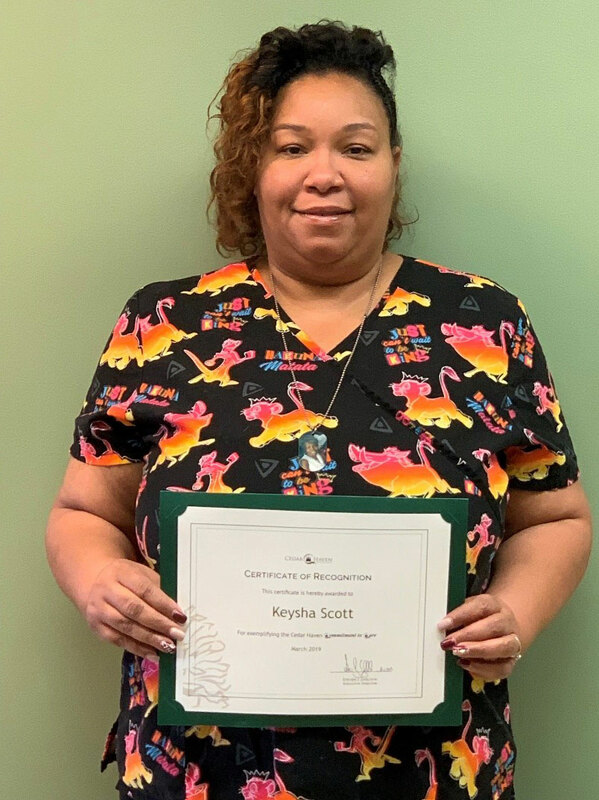 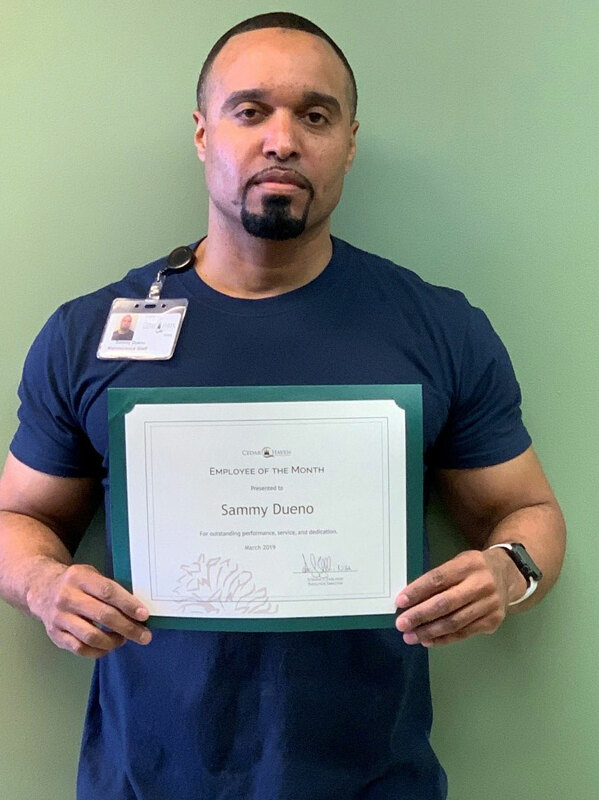 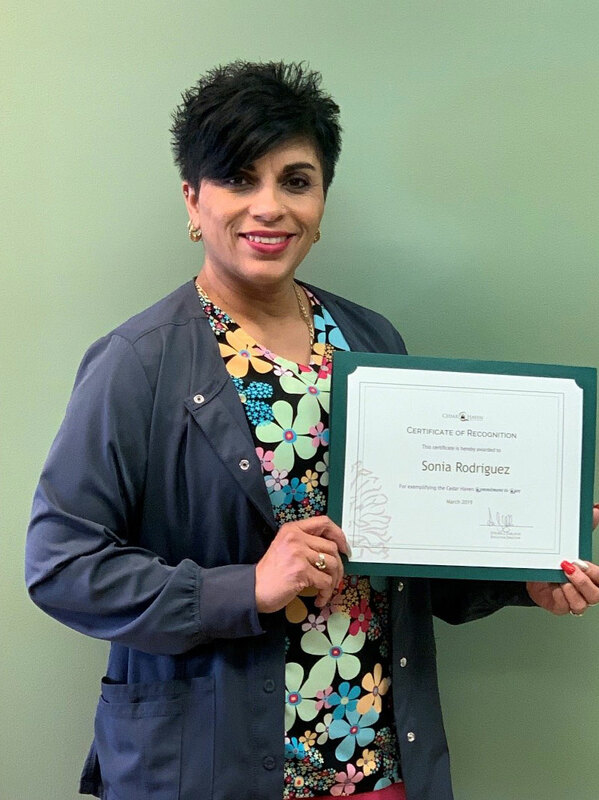 Award winners are rewarded through this Staff Appreciation program for helping to improve the lives of residents, addressing the concerns of our resident’s families and loved ones, and for training and mentoring new team members. 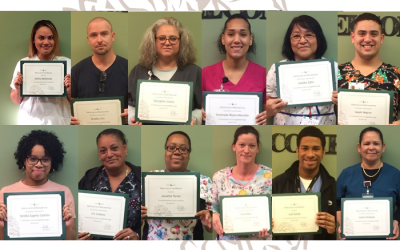 Please join us as we thank our most recent award winners for their dedication and commitment to caring for our residents with excellence. 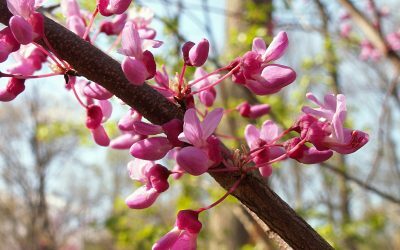 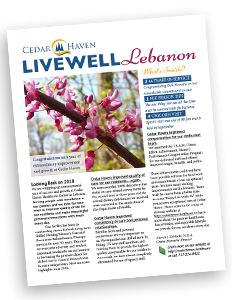 Perhaps a member of the Cedar Haven team comes to mind who you feel is deserving of next month’s award? 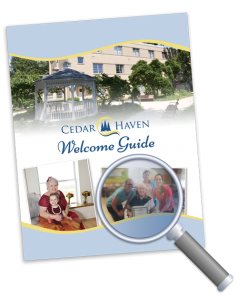 Please submit nominations for the awards at Cedar Haven and share the reasons why you would recommend them for this honor. 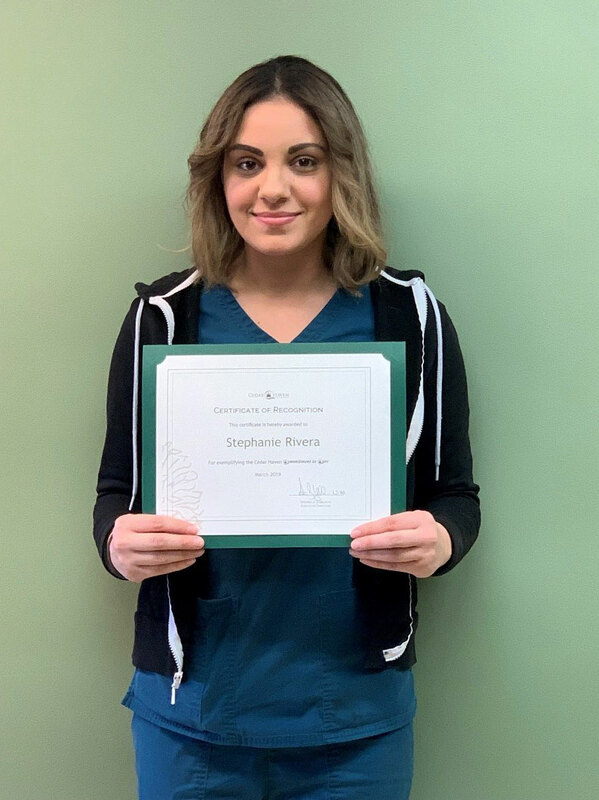 “Steph is an excellent example of a nurse. 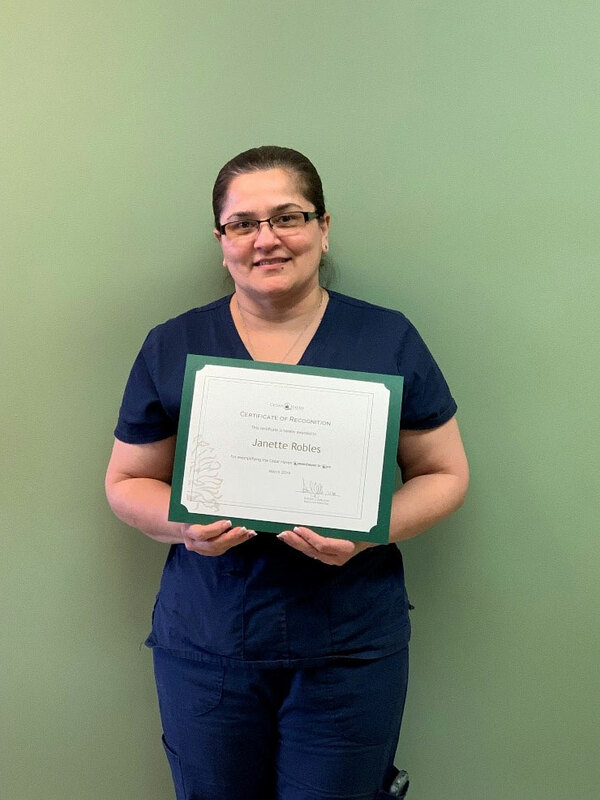 She is very reliable and is perusing an advanced degree. 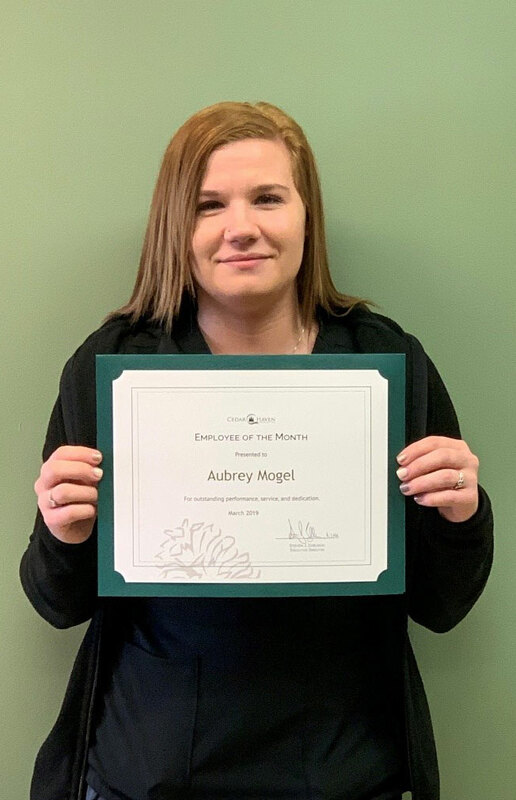 We value her input, she is truly an asset. 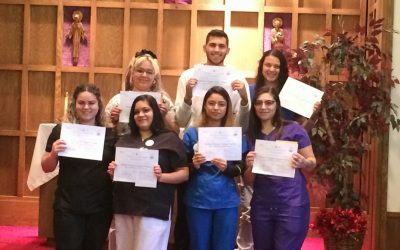 Interested in joining our team as an RN, LPN, GPN, or CNA who is already certified? 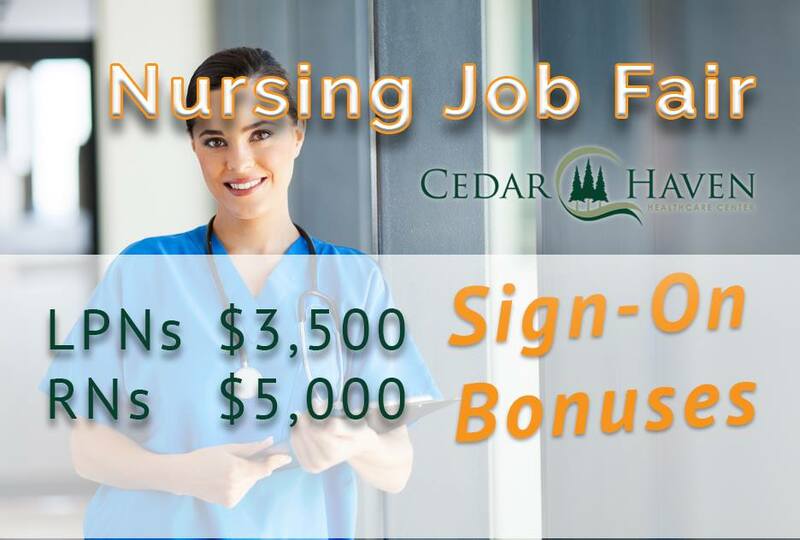 Join us for our Nursing Job Fair on Thursday, April 4th from 1-5pm! 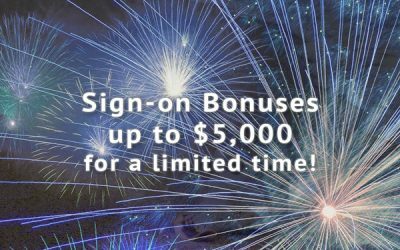 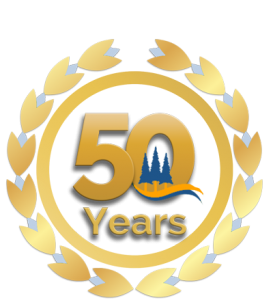 Sign-on Bonuses up to $5,000 for a limited time! 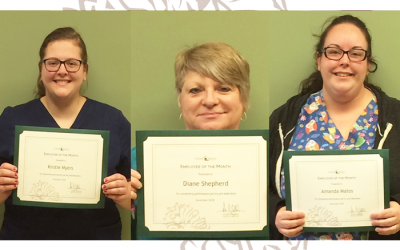 Congratulations November Employee of the Month Award Winners! 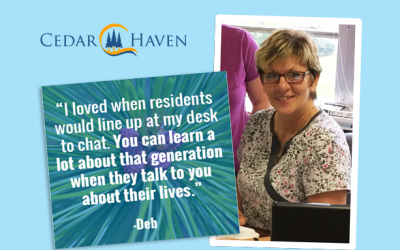 We are kicking off our Staff Spotlight series by recognizing Deb Muraira, the Director of Health Information at Cedar Haven.